Eighth annual event takes place April 14-19 & 28th in collaboration with Roger Williams University. 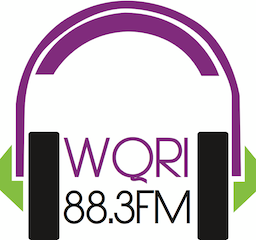 Highlights include: a special focus on the Holocaust, films from Japan, a new documentary on "WaterFire," plus major international shorts and features, and documentaries. 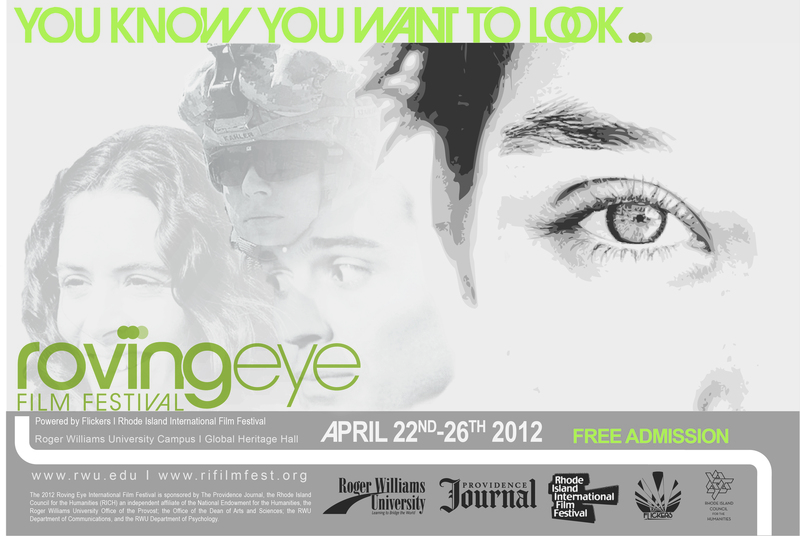 This year's awards for top films at the 8th Annual Roving Eye International Film Festival have been released. Xuan Nguyen, from Vietnam, a member of the Roger Williams University class, Curation and Film Festival Production that developed this year's Festival, made the announcement at the closing day festivities. This year’s programming featured films from Japan through a new collaboration with the Academy Award-qualifying, Short Shorts Film Festival & Asia; a focus on the Jewish Experience and lecture by Debórah Dwork, Rose Professor of Holocaust History and Director of the Strassler Family Center for Holocaust and Genocide Studies, Clark University; a conversation with filmmaker Joe Rocco with visual artist, Barnaby Evans and a screening of “WaterFire: Art & Soul of a City;” premieres of new student work, and a diversity program for the LGBTQ community. Guests included Steven Feinberg, Executive Director of the RI Film & Television Office; Israeli filmmaker and media educator, Jonathan Friesem; broadcaster/journalist John Martin, Communications Director at AARP Rhode Island; Mary Healey Jamiel, documentary filmmaker; Judy Laster, Executive Director of the Woods Hole Film Festival; Gary Glassman, President and Executive Producer of Providence Pictures; writer/director, Reshad Kulenovic; and Shawn Quirk, Program Director, for the Flickers: Rhode Island International Film Festival. Students at the University, with the guidance of Flickers, created the Roving Eye International Film Festival through the Film Minor senior course, “Curation and Film Festival Production.” Flickers’ Executive Director and RWU Professor, George T. Marshall teaches the senior-level course. Students spent the first part of the spring semester reviewing more than 600 films and create, curate and market the entire event. 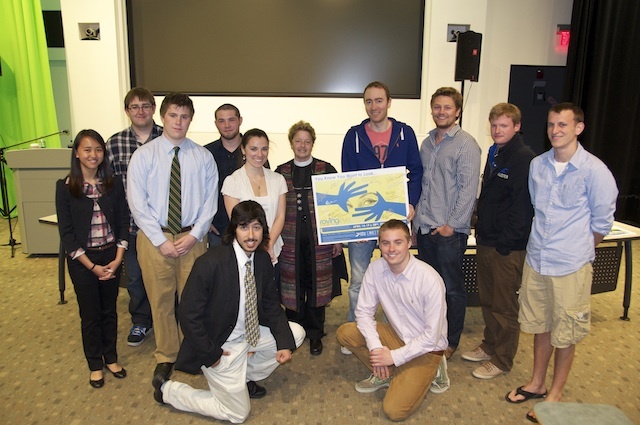 Roberta E. Adams, Ph.D., Associate Dean of Humanities and Performing Arts, is the Festival Chair, linking faculty adjudicators with students, RIIFF and the RWU administration in a unique collaboration. “This year’s program of 50 films was our largest and most diverse one to date,” commented Shawn Quirk, Program Director of FLICKERS: Rhode Island International Film Festival. The FLICKERS: Rhode Island International Film Festival (RIIFF) has secured its place in the global community as the portal for the best in international independent cinema, earning the respect of domestic and foreign filmmakers, filmgoers and trend watchers. This confluence of art and commerce brought together world-class celebrities, award-winning filmmakers, new talent and audience members in record numbers last year. 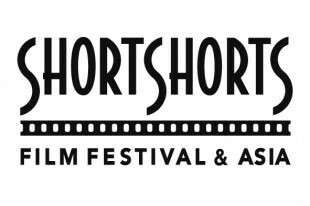 Ranked as one of the top-12 festivals in the United States, RIIFF is one of 75 festivals worldwide that is a qualifying festival for the Academy Awards through its partnership with the Academy of Motion Pictures Arts & Sciences. 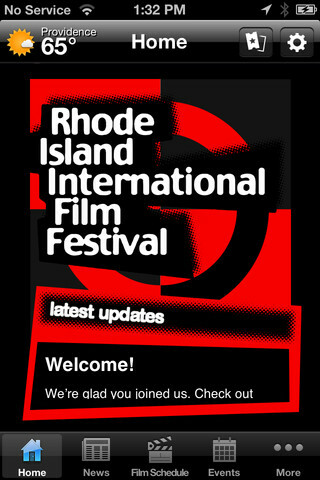 The 2013 Roving Eye International Film Festival is sponsored by The RI Film & the Television Office; Flickers; the Edwin S. Soforenko Foundation; Roger Williams University Office of the Provost; the Office of the Dean of Arts and Sciences; the Department of Communications; Hillel; and the Spiritual Life Program.